With the addition of foam filling, higher balance values and additional color and grid options, there are no limits to the applications of our premium 8-Series single hung windows. Seasonal changes in temperature and outside noise are kept out with our standard unique glazing process. 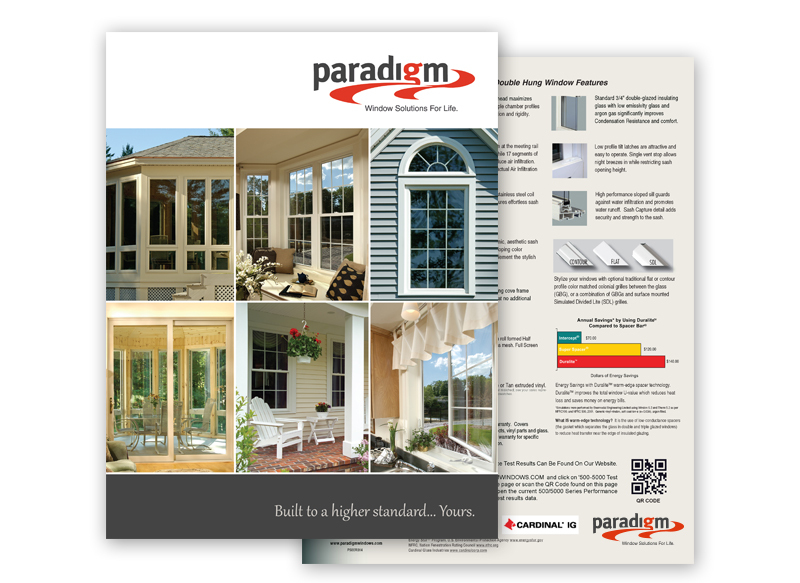 A tilt-in bottom sash facilitates cleaning, Paradigm’s advanced multi-chambered fusion-welded sash and frame are rugged and durable, resisting bowing and bending. Available for replacement and new construction projects, review the product details below to see what sets our premium 8-Series windows apart. 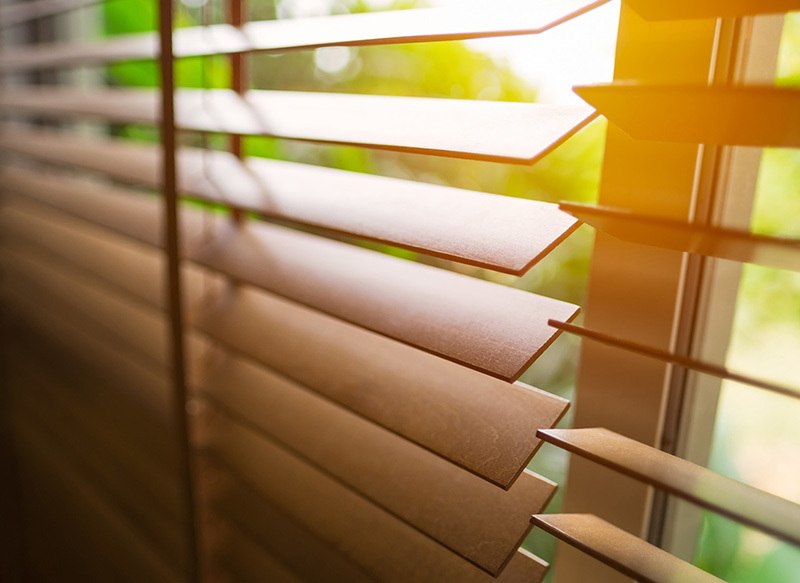 Extruded PVC components, produced from commercial quality virgin PVC (unplasticised polyvinyl chloride), Provide multi-chambered PVC extruded frames and sash. Fusion welded frame and sash joints strong enough to develop full strength of members. Head and jamb members shall have integral screen stops. Meeting rails have an integral interlock with two contact points of pile weather-strip provided. Balance Mechanism: Two stainless steel 1/2″ thickness constant force coil balance springs for sash. Enclose balance springs in rustproof cases, with jamb liner covers, from the top of the bottom sash to the head of the window unit. Balance covers shall be finished to match window frame finish and easily removable for field service. Balances also have an interlocking pivot bar, for integral frame alignment with sash for keeping window frames straight and true during installation. 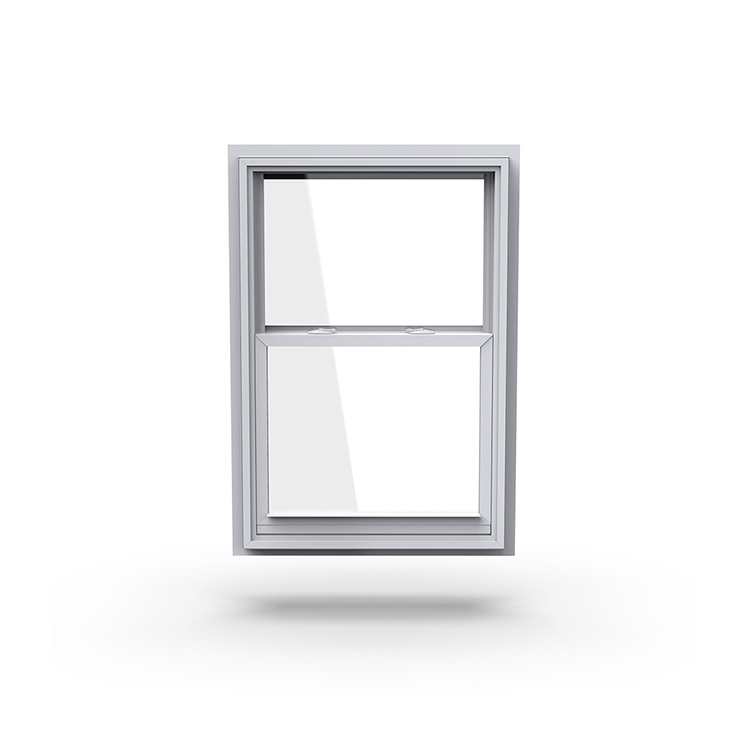 Locking Device: Provide each window over 32 inches in width with two cam-action sweep sash locks. The sash has one continuous, integral lift rail at the bottom of the sash. Two tilt latches in the top of the sash allow for tilting in for exterior cleaning. The tilt latches are integrally mortised into the sash top rails for a clean appearance. Glass and Glazing: Factory glazed 3/4” insulating glass conforming to ASTM-E-2090, with warm edge seal spacer. Glazing shall be integral glazing type system with architectural back bedded glazing tape and designed to maintain a watertight seal between glass and sash frame. Non-standard glass options will have a thermally-improved box-type spacer with dual seal system.